The lack of transitional fossils, which refuted Darwin's expectations, and not a single one of which has been discovered over the last 150 years, has demolished his theory. More than 350 million fossils have to date been unearthed. These fossils have definitively declared the crushing defeat of Darwinism. They all belong to complete and perfect life forms. 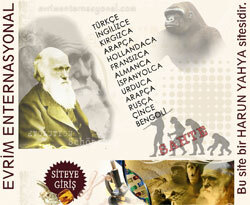 A great many are specimens of life forms still living today. But not one of these 350 million is a transitional form. The lack of transitional fossils means the death of Darwinism, and is something that the adherents of the superstitious faith that is Darwinism cannot accept. For that reason, Darwinists resorted to traditional methods and began manufacturing fictitious transitional fossils. Today, when we look at publications that are Darwinist in origin we see that all the fossils depicted as transitional forms are in fact the product of fraud. 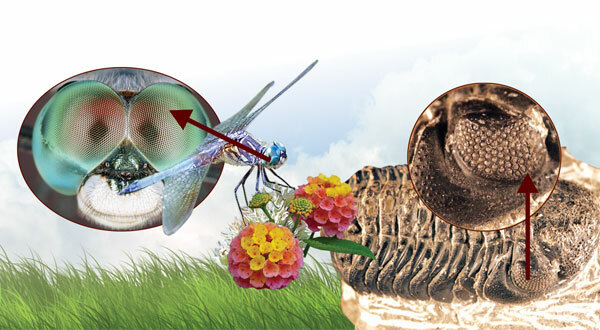 This false evidence, which may sometimes be based on extinct life forms, sometimes on fictitious illustrations, sometimes on just one single fossil tooth and sometimes on skulls fraudulently manufactured in a laboratory environment, is all important proof that transitional fossils do not exist and that Darwinism is a deception. The oldest rocks that bear evidence of life would contain the most primitive forms of life capable of fossilization. Younger rocks would contain evidence of more complex forms of life. There would be a gradual change in life forms from simple to complex. There would be huge numbers of transitional forms. There are more than 380 fossil beds on Earth. 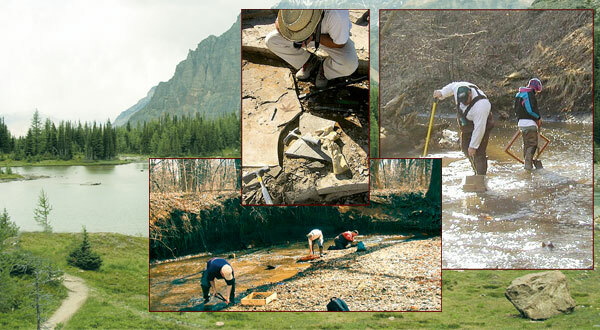 More than 350 million fossils have to date been extracted from those fossil beds. But all these fossils prove Creation. 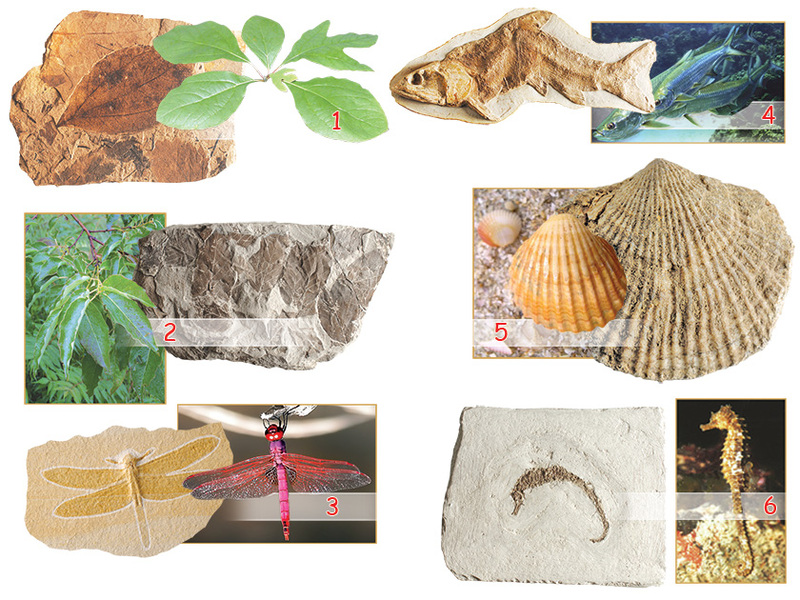 Not a single one of these fossils is a transitional form. Darwinists have been unable to put forth a single genuine intermediate form. Not a single transitional fossil has ever been unearthed. There is not a single example of a genuine transitional form on display in museums of evolution. Each one of the 350 million fossils have refuted evolution. 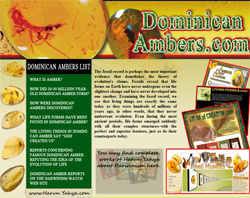 They are all fully formed and perfect fossils of life forms, whether still living or extinct. The absence of intermediate forms is not something that should be glossed over with sophistry, as by the majority of Darwinists, or else regarded as unimportant. No transitional forms mean no evolution. 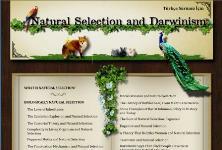 One or a few fossils are not enough to validate the theory of evolution. There would have to be millions of them. But there exists not one single transitional fossil. This reality – that just about 100% of the fossil record has been unearthed by the first decade of the 21st century, and that not one of the millions of transitional fossils that there should theoretically have been has been found – is by itself very powerful and sound evidence that evolution is a lie. The interesting thing is the way that, as we shall be seeing in due course – and in the face of this reality – Darwinists still try to depict fully formed, complete and perfect fossils as transitional forms, or else manufacture their own. The principal reason for their resorting to fraud is without doubt their inability to produce any scientific evidence and their desperation. 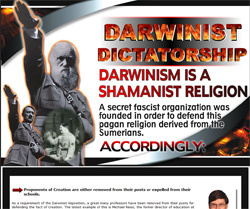 The main element that makes Darwinism a fraud is that the followers of this superstitious religion have to engage in hoaxes, lies and deception. The adherents of this superstitious faith claim to be acting in the name of science, but the findings of science openly refute the theory of evolution. In Darwinists' eyes, Darwinism can only be propped up by means of countless lies. That is why their "transitional form found" propaganda that constitutes part of this is also a huge fraud. 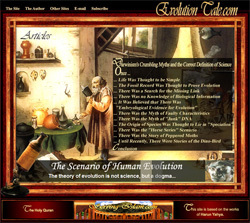 Devoid of any transitional forms, Darwinists look for a solution in portraying extinct life forms as transitional. But all these living forms were complete and fully formed. Darwin was amazed when he found a fossilized ginkgo leaf during his research. An identical counterpart to something living today was found with exactly the same appearance as it has today in strata dating back millions of years. This fossil, which on its own was sufficient to disprove his theory and which caused Darwin enormous concern, was described by Darwin in person as a "living fossil." If Darwin were alive today, there is no doubt that his alarm on this subject would be even greater because the ginkgo is not the only living fossil to have survived. Some of the more than 350 million fossils that have been unearthed to date belong to complete and fully formed extinct entities, while the majority represent living fossils. Fossil specimens dating back millions of years from very many species living today have been discovered and put on display. 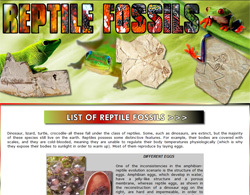 (For details see http://www.fossil-museum.com/fossils/ and http://atlasofcreation.com/index.php) The horses, giraffes, fish, dogs, birds and reptiles alive today have all left traces dating back millions of years with the same states and appearances that they have now. 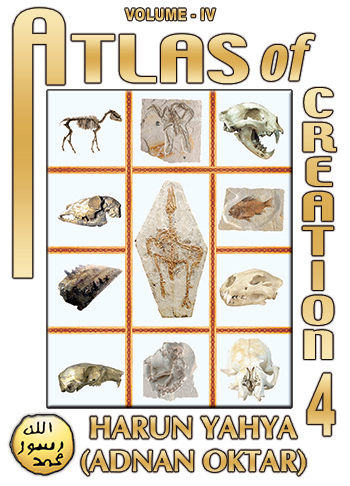 The fossils illustrated in the Atlas of Creation volumes and those on show at various exhibitions and on the Fossil Museum website represent just a few of the specimens in question. There are so many of these specimens that nearly every life form alive today is represented by members of the same species dating back millions of years. And these fossils are in complete harmony with the organisms around today. There is no difference between fossils dating back millions of years and contemporary living things. Life forms have never changed. They are the same now as when they were first created. 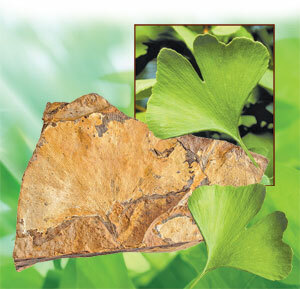 A 50-million-year-old ginkgo leaf is identical to a present-day one. 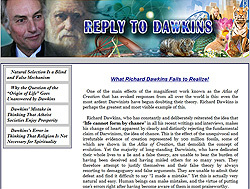 Although Eldredge attempts, in his own eyes, to conceal Darwinists' despair by the use of the term "evolutionary stability" and seeks to give the impression that as if "an evolutionary process really did take place in the past, but then underwent stability" the fact of the matter is this: the fossil record clearly proves that evolution never happened at any time. All living species appeared in a moment with all the characteristics they possess today, and have never changed over the course of tens of millions of years. Fish have always existed as fish, reptiles as reptiles, mammals as mammals and human beings as human beings. 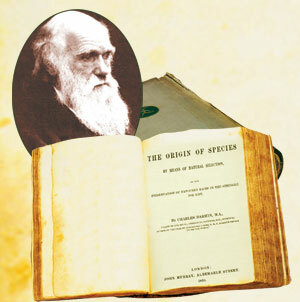 The fossil record, Darwin's greatest hope, has proved to be the strongest evidence refuting his theory. There is no doubt that this state of affairs constitutes a huge rout for the theory of evolution, which is unconfirmed by even a single transitional fossil. That is why Darwinist circles cover up the existence of living fossils and never bring them up, despite their being well aware of the true position. Someone looking at evolutionist references will form the impression that there are only a few living fossils because only a few living fossils are ever brought up by Darwinists. These references also attempt to give the impression that it is miraculous how these few fossils have remained unchanged and that they are an "exception" among all the countless imaginary "proofs" of evolution. But no matter how much they try to keep it hushed up, one fact can no longer be concealed: there are millions of living fossils. Darwin's theory of evolution is currently in a state of total ruin in the face of the facts revealed by the fossil record. Scientific findings have demolished Darwinism. 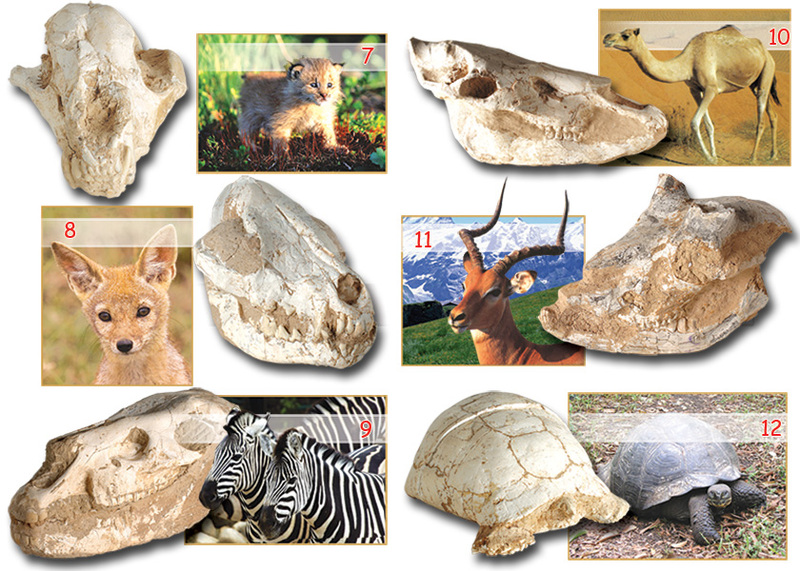 Darwinists cannot conceal these fossils that prove the fact of Creation. The facts are out in the open and the collapse of Darwinism has been revealed by the fossil record, once Darwinism's greatest foundation. The Cambrian Period is one of the oldest in natural history and took place 543 to 490 million years ago. Prior to that, life consisted of single-celled organisms and a few multi-celled organisms, but during this period, the whole extraordinary variety of life emerged suddenly, in perfect, fully formed states. All of these life forms had extraordinarily complex features, totally unlike previous life forms, and very similar to living things today. This means that the Cambrian Period deals another deadly blow to the theory of evolution. 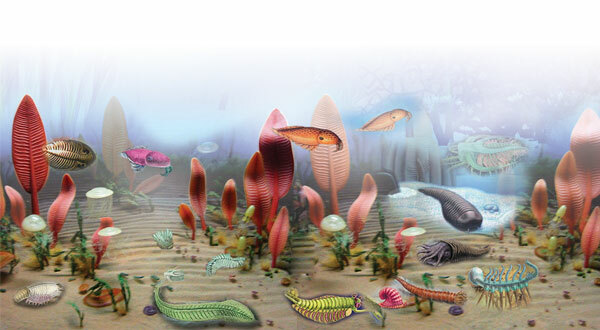 An astonishing variety of life appeared in the Cambrian Period, in all its complete and perfect states. 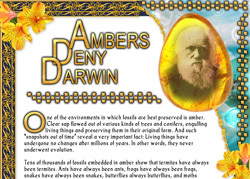 Bearing in mind Darwinist frauds, it shouldcome as no surprise that these fossils, which heralded the destruction of Darwinism, were immediately hidden away by the same Darwinist who found them. Walcott decided to conceal these fossils which so terrified him, as they threatened to demolish the superstitious faith of which he was a member and so contradicted his own beliefs. He locked the photographs he had taken and other documentation away in drawers in the Smithsonian Museum. These special and important fossils would only see the light of day 70 years later. The Cambrian fossils found by Walcott in Burgess Shale were re-examined decades after his death. 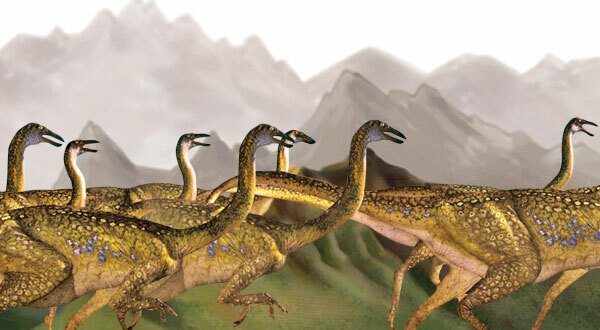 A team of experts known as the "Cambridge Group" made up of Harry Blackmore Whittington, Derek Briggs and Simon Conway Morris conducted a detailed analysis of the fossils in the 1980s, and they concluded that the fauna was much more diverse and extraordinary than Walcott had determined. They reached the conclusion that some of the fossils could not be classified under the categories of life known today, for which reason they represented different phyla from those currently in existence. Life forms emerged suddenly, in perfect and complex states, in the Cambrian Period of 490 to 543 million years ago. The compound structure of the eye of the trilobite, one of the most ubiquitous Cambrian Period life forms, still exists in identical form in arthropods such as the dragonfly and the bee. 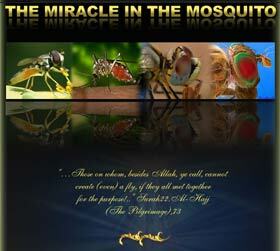 This magnificent marvel of art dating back 540 million years is just one of the amazing works of Allah. The conclusion was so unexpected for Darwinists that scientists referred to this sudden activity as an "explosion." The "Cambrian Explosion" was one of the most incomparable and inexplicable phenomena in the history of science for evolutionist scientists. 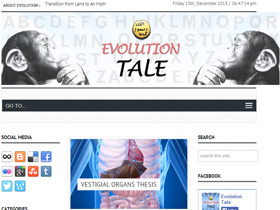 As a result of these findings confronting evolutionists, who were already at an impasse on every issue, they should have put an end to the tales they had developed for propaganda purposes and returned to the "problem of accounting for the beginning of life." (Of course, this was a problem for Darwinists, who had no rational and scientific explanation for the origin of life. Anyone thinking logically and scientifically can clearly see that life and the universe are the work of Almighty Allah.) Darwin's imaginary tree of life had been turned upside down, and the reality was now in total conflict with the fundamental logic of the theory of evolution. Darwinists are still silent on the subject of the Cambrian Explosion that exhibits higher life forms and Allah's magnificent Creation. Darwinists have gone very quiet in the face of these extraordinary findings and behave quite literally as if they did not exist. They publish countless deceptive scenarios they have dreamed up about the history of life in scientific journals, but try to avoid reminding people of this huge phenomenon of 540 million years ago and how it totally refutes the theory of evolution. The blatant deception of Charles Doolittle Walcott, who concealed Cambrian fossils, is a perfect example of the lengths that Darwinists will go to in order to conceal the truth and perpetuate a groundless theory. 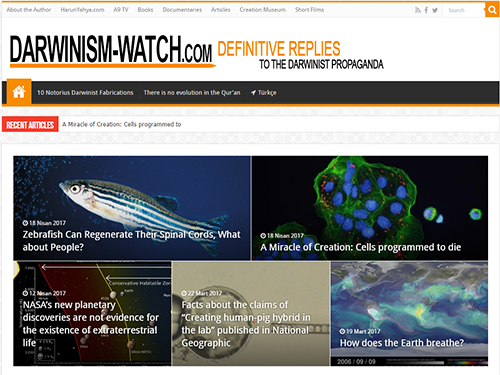 If Darwinism were really a science, if the proponents of Darwinism really were scientists, then findings of such enormous scientific value, such a huge discovery, would be highlighted and discussed as a matter of urgency on scientific websites and in books and articles. The fact that the opposite applies, with consistent attempts to conceal concrete scientific findings, stems from Darwinism not being a science but rather a false religion that has emerged as a stratagem on the part of the antichrist. Built on a lie, this theory tries to survive through falsehoods. The concealment of the Cambrian fossils was just one of the scientific deceptions perpetrated in the name of Darwinism. Contrary to what Darwinists claim, Archaeopteryx is not a transitional form, but a perfect bird whose skeleton and feather structure make it ideally suited to flight. 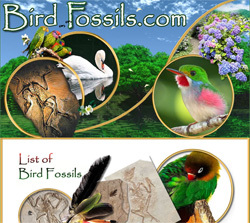 The fossil bird discovered in Germany in 1860 and given the name Archaeopteryx harbored certain characteristics unlike those of today's birds. Darwinists used the teeth in its jaw, the claws on its wings and its long tail as tools for speculation, and the bird was hastily compared to reptiles and heralded, in the absence of any scientific foundation, as a reptile-bird transitional form. But this claim was a terrible deception. There can be no doubt that this stems from a desire to persist in this huge fraud. Because Darwinists are unable to abandon their theories in the absence of any transitional forms, they instead try to produce false ones. That explains the desperate and fraudulent attempts to keep Archaeopteryx on the agenda. The fact that the Coelacanth is a perfect bottom-feeding fish still alive today did away with all the Darwinist speculation on the subject. These words from a Darwinist, in the April 2003 issue of Focus magazine, describe the astonishment at the discovery of a living Coelacanth (Latimeria chalumnae), for years portrayed as a transitional form, in today's waters. Prior to 1938, Darwinists had made countless claims about the fossil Coelacanth, interpreting its fins as "legs about to start walking" and a fossilized oil sac as "a primitive lung." With all this speculation about the fossil, they suggested that they had discovered a missing link. The capture of a living Coelacanth at such a time came as a terrible disappointment to Darwinists. This and more than 200 other living Coelacanths, the latest of which was caught in May 2007, totally discredited all the Darwinist conjecture about the fossils. It was realized that the Coelacanth was an exceedingly complex and highly developed bottom-dwelling fish, about 150 centimeters in length. 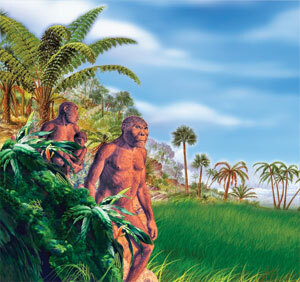 In addition, the animals showed no sign of change over 450 million years. To put it another way, its complexity today is the same as it was 450 million years ago. 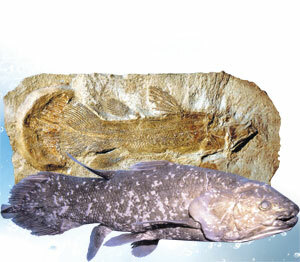 Following the scientific realization of these facts, the Coelacanth assumed its place as an example of a living fossil, and all the claims about it being a transitional form were withdrawn. Darwinists lost yet another fossil they had speculated about so much. Had this animal not been found in today's seas, then, just as with Archaeopteryx, there would have been no end to the Darwinist speculation regarding it. It would still be depicted as the greatest representative of the passage from water to land, and there would be thousands of conjectures about it being the finest unquestionable transitional form. Furthermore, Darwinists would also be making attempts to utterly discredit those saying that the animal is not a transitional form, but rather a perfect marine organism, just as we see happening currently with all the other alleged transitional forms. Since Darwinists cannot produce any transitional fossils they try to deceive people with fictitious illustrations instead. But these pictures are all fraudulent. Since Darwinism is not founded upon any genuine scientific evidence or basis, it seeks to gather support by presenting false evidence. It is therefore enough for Darwinists to have materials on which to speculate in their possession. Darwinists take fossils of extinct life forms that they can speculate about, shape them in various ways and use them as tools for their ideology. The Coelacanth, which as it was supposedly extinct, was for years portrayed as the best known example of the imaginary transition from water to land, but a living specimen of which was subsequently caught in today's waters, is the most important evidence of this fraud. 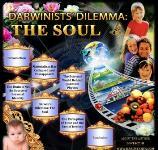 Darwinists try to use the same tactic for other life forms and for man. They categorize all the fossils they acquire on the basis of their appearance and attach the label of "transitional form" to whichever take their fancy. But all the fossils they describe as "transitional forms" belong, like the Coelacanth, to perfect and flawless living things. A fossil discovered in 1891 and given the name Java Man, and the fossil known as Peking Man discovered in 1923 were both shown to be false transitional forms in 1939. A single fossil tooth, claimed to represent the most significant evidence of a transitional form in 1922 and given the name of Nebraska Man, was realized to belong to a wild pig in 1927. A fossil discovered in 1959 and named Zinjanthropus was subsequently realized to belong to an ordinary ape and was removed from the scientific literature in 1970. Ramapithecus, discovered in the 1930s and exhibited as a transitional form for the next 50 year, was eliminated when it was shown to be an ordinary baboon in 1981. Lucy, discovered in 1974 in Africa was invalidated by research in 1999-2000, and the fossil was also removed from the scientific literature. The skull named the Taung Child discovered in 1924 was invalidated in 1954 when it was shown to belong to a young gorilla. It was established that the Turkana Boy fossil discovered in 1984 and attempted to be portrayed as a Homo Erectus, was in fact about 12 years old, and would have stood 1.83 meters tall when he became an adult. The erect structure of the skeleton is in no way different from humans today. 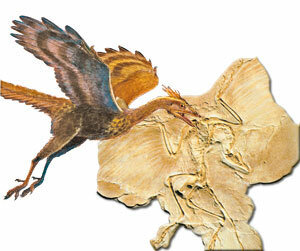 It was understood that all the speculation about the fossil was false. No matter how reluctant Lyall Watson may be to openly state the case, referring to the origin of man as "a mysterious matter," the origins of man are actually abundantly clear: Allah created man like all other living things, and concrete scientific findings confirm this. In addition to all this, Darwinists are always confronted by the dating problem with every new fossil that is unearthed. They constantly have to "set back" the dates they have dreamed up for evolution and to alter their claims as they see how fossils refute evolution. For example, the fact that 200-million-year-old human footprints were found in one stratum alongside human bones in strata dating back to the Cretaceous Period (144 to 65 million years) shows that human beings go back at least 100 million years.64 Given that evolutionists assume a period of 50,000 years since human beings first appeared, we are most definitely looking at a major discrepancy. New fossils reported in August 2007 showed that the life forms called Homo Erectus and Homo Habilis by Darwinists in fact lived at the same time. The dating problem is yet another factor that leaves Darwinists in a hopeless dilemma when it comes to the so-called evolution of man. Speculation about Pithecanthropus Erectus, the ape man that walked erect, is far and away the most famous 'ape-man' fiction still being circulated as fact. While over time he has evolved into a new classification called Homo Erectus, millions regard him as a friendly ancestor, not just a fossil, and simply refer to him by the nickname Java Man. It is generally known that Java Man was initially discovered by a Dutchman named Eugene Dubois on the Dutch East Indian island of Java in 1891. What is not so well known is the fact that Java Man consists of nothing more than a skullcap, a femur, three teeth, and a great deal of imagination. Even more disturbing is the fact that the femur was found 50 feet (15 meters) from the skullcap and a full year later… This trek, commonly referred to as the Selenka Expedition, included nineteen evolutionists bent on demonstrating that the evolutionary conjectures about Java man were true. However, their 342 page scientific report, which, according to [Sir Arthur] Keith [a famous evolutionist] 'commands our unstinted praise,' demonstrates beyond the peradventure of a doubt that Java mMan played no part in human evolution." 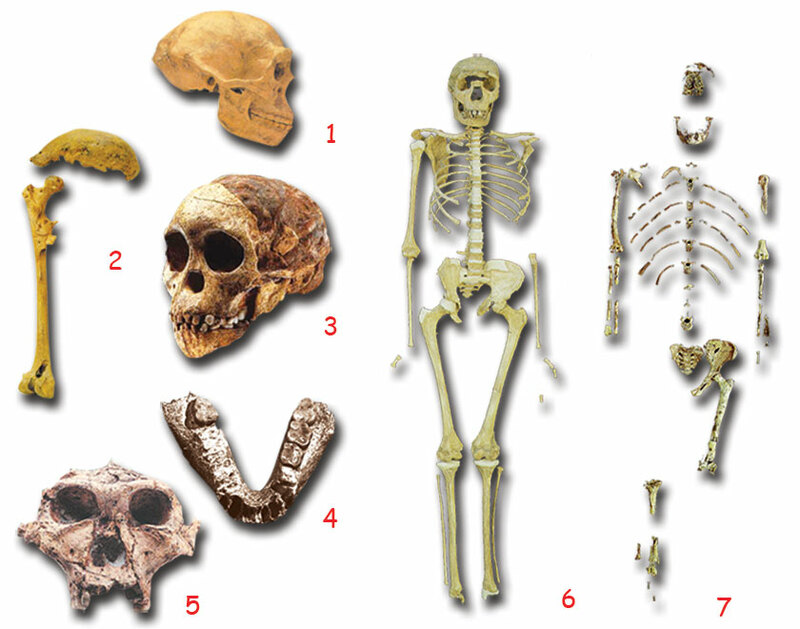 At the present moment Darwinists have not a single skull or a single bone fragment they can point to as evidence for supposed human evolution. The fraudulent method employed by Darwinists, who are unable to bear this state of affairs, is to continue to deceive people by way of such false transitional form fossils.